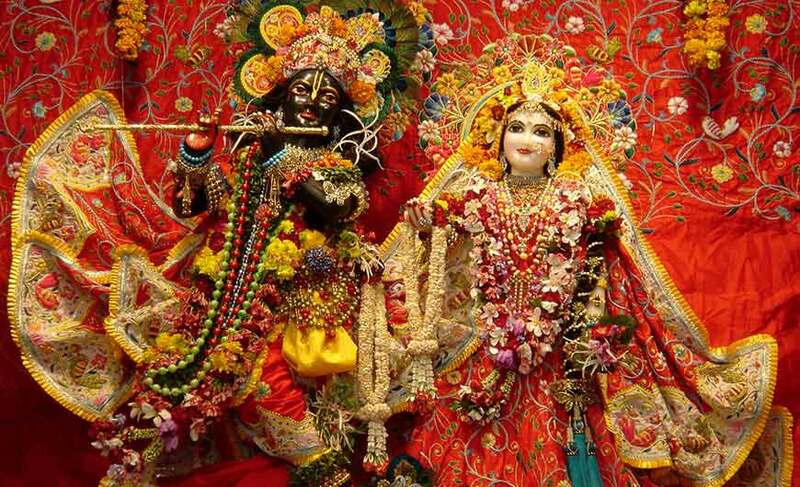 Tour Highlights: Shri Krishna Janmabhumi Temple, Bankey Bihari Temple & ISKCON Temple. Mathura and Vrindavan are great places to visit as they are famous pilgrimage destinations for the devotees of Lord Krishna. 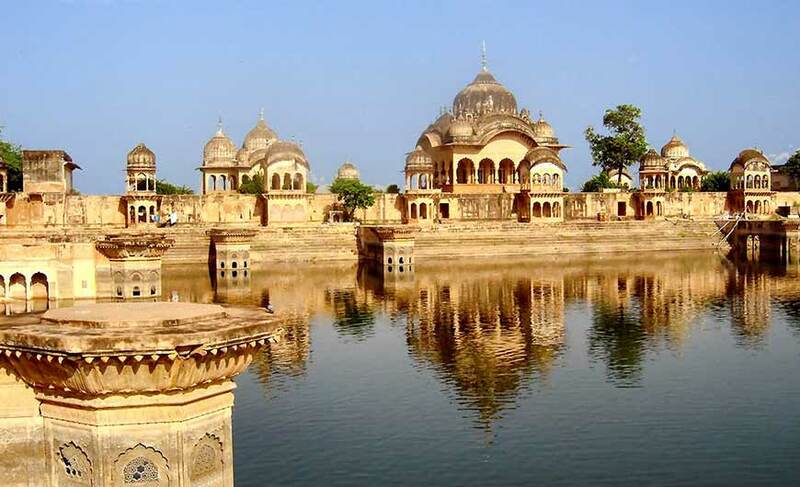 Mathura is a district located in the state of Uttar Pradesh on the west side of River Yamuna and Vrindavan is a town in this district. 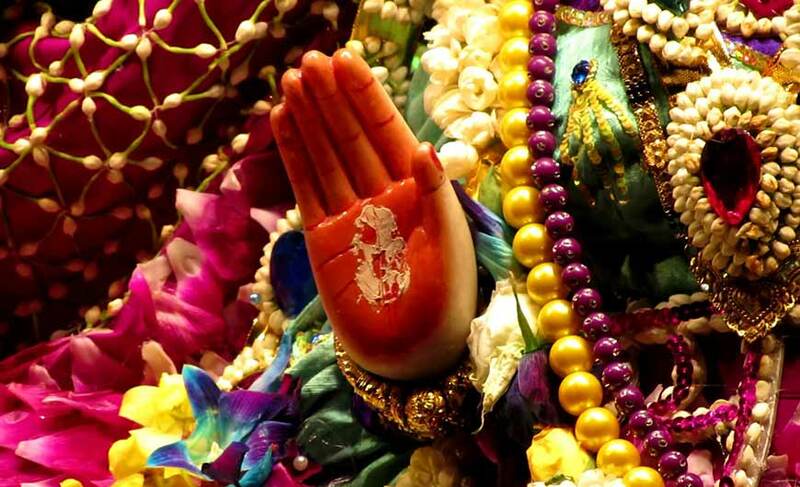 Devotees and tourists come here from all over the world for spiritual experience. Mathura, popularly known as ‘Brajbhoomi’ is the sacred place where Lord Krishna was born and Vrindavan is where he spent his childhood. Vrindavan boasts of around 5000 temples. Every corner of the Mathura reverberates with the stories of Lord Krishna. According to the Bhagavata Purana (puranic texts of Hinduism), Lord Krishna and gopis had performed the rasa dance on the banks of the river Yamuna in Vrindavan. 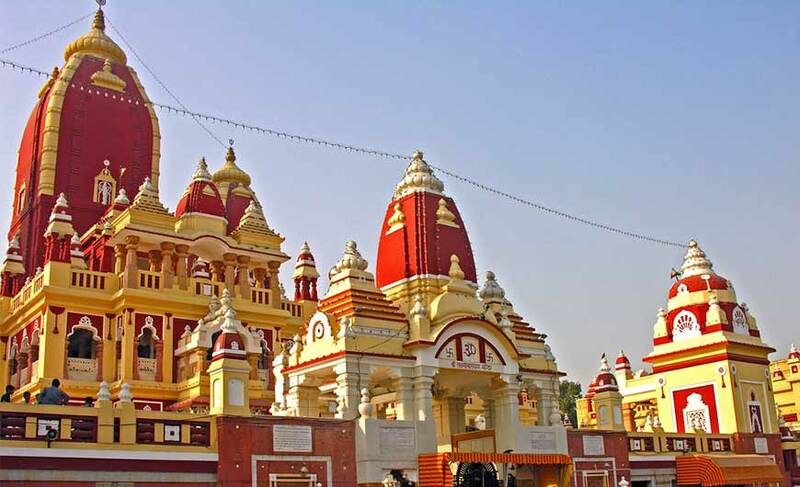 Shri Krishna Janmabhumi temple remains one of the most renowned temples in Mathura. It is said that this was the place where lord Krishna was born to Devaki and Vasudev. Every year thousands of travellers visit this temple to take blessings of Lord Krishna. 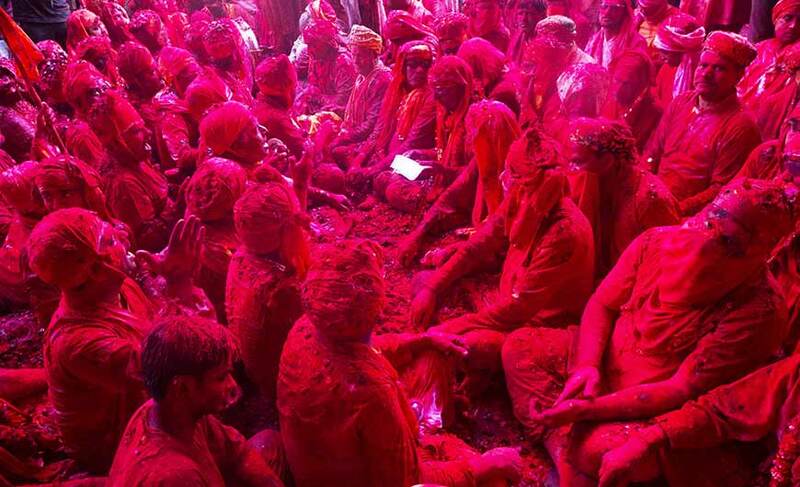 Especially during the festival of holi, the festival brims with devotees offering flower petals to the deity. Next you will explore the famous Bankey Bihari Temple of Vrindavan which was built in the year 1864. The temple houses a black statue of Krishna, which is worshipped by the devotees. People of all religions flock at this temple, which holds great importance due to various mythological stories linked to it. ISKCON Temple is your next destination on the tour. This temple is dedicated to Krishna, his brother Balaram & Krishna's beloved Radha. The aura of this temple is majestic and spending time in this temple is a soul soothing experience. At 1600 Hrs, drive back to Delhi, and upon arrival you will be transferred to the hotel.